TRF Forums :: View topic - Big bike trail ??? Post subject: Big bike trail ??? Unfortunately that's not a legal byway, so it's off limits. There are tons of lanes around the peaks that are suitable for the big pigs, though. My first outing with the TRF was up there on an F800GS with two GSAs and an 1190r, it was spectacular. My advice is to drop a note in the Derbyshire section of the forum, and no doubt there'll be a ride you can join. You'd be welcome over on our Facebook group for big bikes too if you use it. 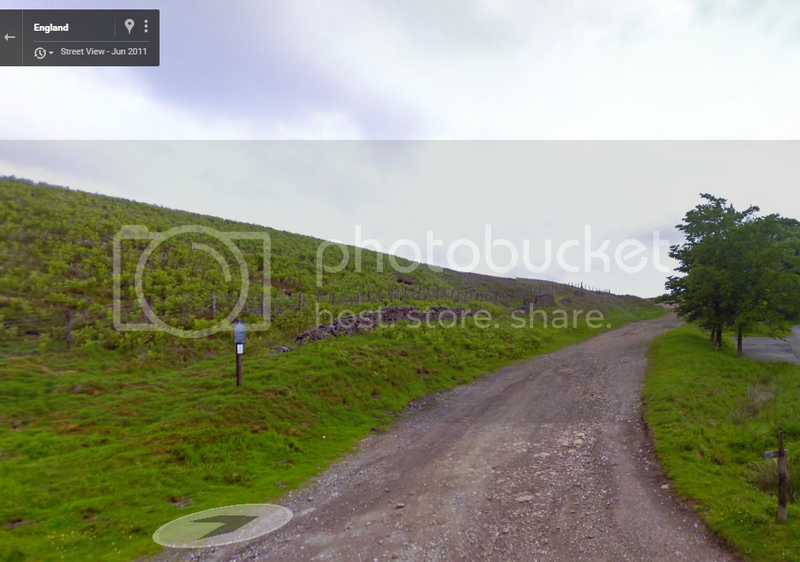 There've been a few rides in the peaks organised in there. Hopefully I'll see you on the lanes some time! When did we loose that one......I seem to have missed that? No it's not a byway, its a county road and as such is open to motor vehicles. It is on the Derbyshire List of Streets that can be viewed as an interactive MAP select "adopted highways"
Sorry, that's my bad! I took OS maps to be correct. Should have looked properly. The definitive map for Derbyshire is fantastic it turns out. It is indeed a track, and thus legal. The OS Map is still a good guide, anything like this, marked as an ORPA (Other Route with Public Access) is generally a county road on the relevant list of streets and in the vast majority of cases legal for vehicles. There are a few exceptions... cycle ways or non highway footpaths in housing estates (especially in New Towns) are two examples but these will be pretty obvious on the ground. And of course they can be TRO'ed but if so should be clearly signposted but of course this is no different to a Byway so it pays to do your research as always! Is it suitable for a GSA? 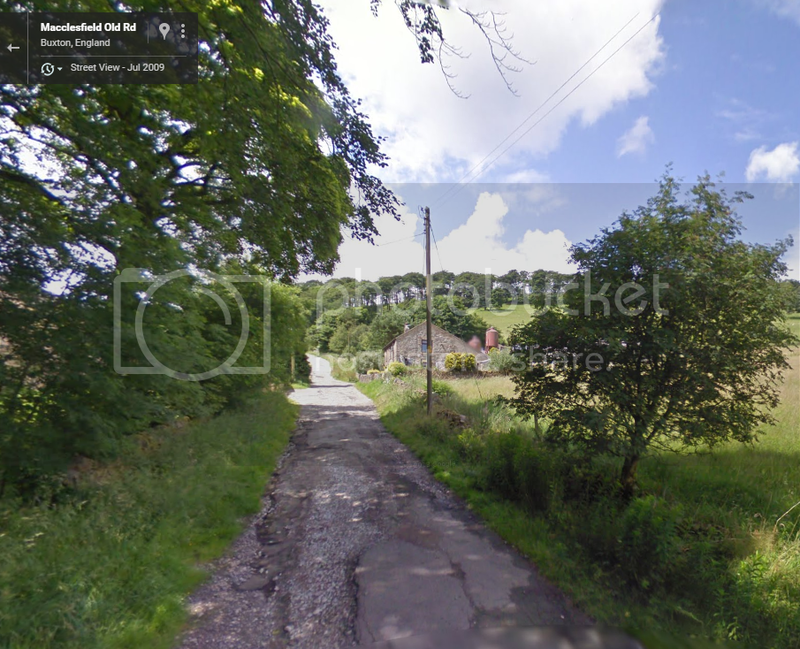 Well Street View doesn't cover it but looks good at either end but these images are from 2009 and 2011 (anyone with more recent local knowledge)? In the middle it is quite steep and has quite large loose rocks! Fist to head size rocks in places on the east side. I'd say it's easier west to east. That way you're heading down the rocky bit not up. Not steep and quite wide.